LLC NUDLE Product, a Russian Company producing natural and high quality food products and pasta, was founded in 2000 and has been constantly growing since, to the point that today more than 80 different pasta shapes are produced in its premises by about 200 employees. The Company uses durum and soft wheat flours and manufactures both short and long pasta as well as special formats such as lasagna, cannelloni, besbarmachnaya, etc. sold under TM Fillini. Nudle’s total commitment is focused on reaching the highest quality using efficient and modern technology. For this very reason they chose Storci: we supplied Nudle with long and short pasta lines, nests and lasagna line. How did you come across Storci? We were looking for a Company which was well known internationally or even globally, because we were in search of a technology that could combine tradition with innovation, still guaranteeing high quality. Browsing among pasta producers, we found out that most of them used Storci lines. Consequently, we made up our mind. What kind of pasta did you intend to produce? 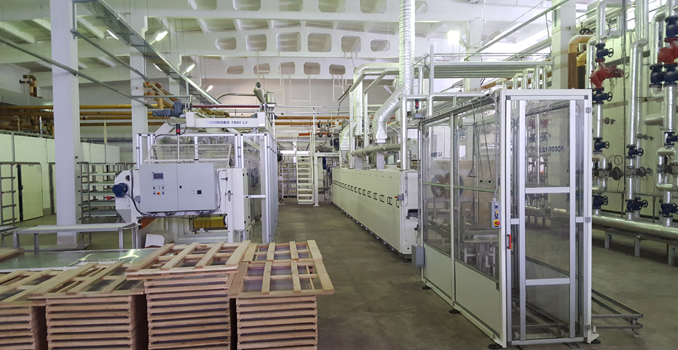 Our intention was to enter the pasta market decisively with several formats: both short and long pasta, nests, lasagna, etc.. Storci lines matched our criteria perfectly, even when we decided to distinguish our production starting also the manufacture of special formats. Which are the main features of our Company that you like best? We have always found confirmation that professionalism and reliability are certainly your main characteristics that definitely stand out when proving your capacity to suit our needs as well as operationally speaking. We are also very pleased with the technological reliability of your machines that allows the right balance between tradition and innovation, relevant features for both the Russian and global markets. 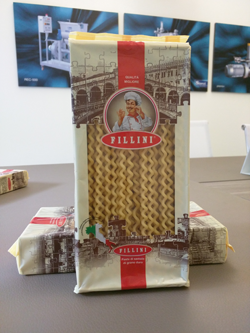 We are planning to enter soon the European market, introducing new pasta shapes, still ensuring to meet the expectations and needs of our Customers and put all our efforts into what we do best: pasta.